I love colourful accessories when it comes to both women’s and men’s fashion — and interior design too! 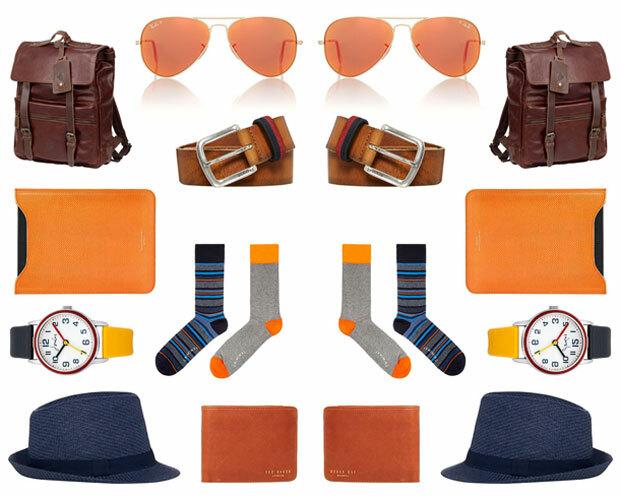 In this guide, I’ve put together some of my current favourite men’s accessories that are all perfect for summer. 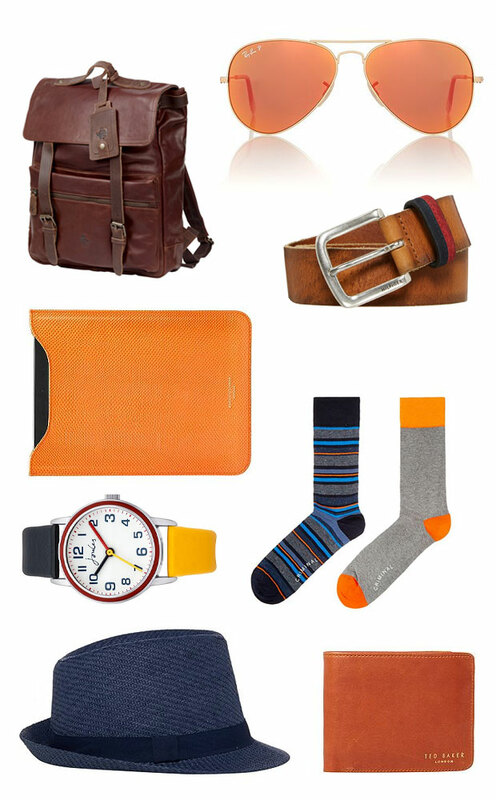 They would also make great Father’s Day gifts for modern and stylish dads! Everybody should have some fun socks! I love these Criminal Block Strip Socks. £4 for two.